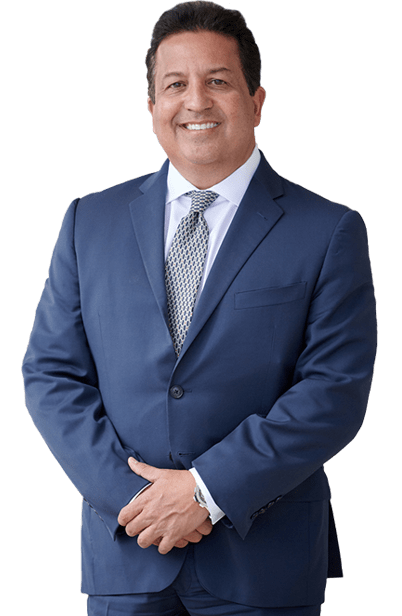 Miami Birth Related Malpractice Lawyer - Miami Medical Malpractice Lawyer - Personal Injury Attorneys | Dante Law Firm, P.A. FREE Consultation - Call (305) 949-2526 - Miami medical malpractice injury lawyer. Birth related malpractice attorney, Dante Law Firm, P.A. A “birth injury” or “birth trauma” typically refers to labor and delivery injuries that are sustained by a newborn. These devastating injuries can range from mild to severe, and from minor bruising to permanent nerve damage. When a doctor, nurse, or health care professional makes an error during labor and delivery, permanent and life-threatening birth injuries can occur. These injuries can lead to a lifetime of disability, pain, and even premature death. Facial paralysis caused by pressure on the baby’s face, usually from the use forceps during childbirth. Severe damage may require surgery to repair. Brachial Palsy injury, also called Erb’s Palsy and Klumpke’s Palsy, is a condition where the group of nerves responsible for arm and hand movement becomes injured. Mild cases usually clear up in about three months; more severe cases may require surgery or physical therapy. Fractured bones, most commonly the collarbones. Brain injuries can result due to oxygen deprivation from blood loss, or compression and twisting of the umbilical cord. Birth injuries are more common when there are difficulties during delivery. Factors that can complicate delivery include, the baby’s size and position, prolonged labor, and the size and shape of the mother’s pelvis. Birth injuries can be devastating for newborns and their loved ones. Severe birth injuries, which result in permanent disabilities, can also be financially devastating for families. Costs of medications, therapy, rehabilitation, assistive devices, special schooling, and other unexpected costs can add up quickly. It has been estimated that caring for a child with Erb’s Palsy could cost more than a million dollars over the course of the child’s life. No one can be prepared for expenses like these. If a birth injury has caused harm to your child, due to an error by a doctor or nurse, you have legal rights that should be protected. The North Miami Beach birth injury attorneys at the Dante Law Firm, P.A. have secured compensation for many families in Florida whose lives have been forever altered by a birth injury. If your child has been injured during labor and delivery and you suspect medical malpractice may be to blame, you need an experienced North Miami Beach birth injury lawyer on your side. You may be eligible to file a medical malpractice claims against the negligent doctor, nurse, or medical professional. 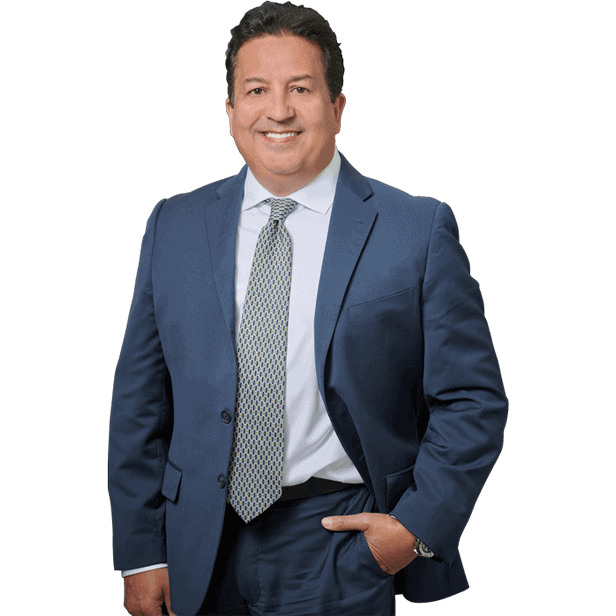 At the Dante Law Firm, P.A., our lawyers have successfully represented numerous families in Miami, Fort Lauderdale, Palm Beach, or anywhere in the State of Florida in their quest for justice. Contact the Dante Law Firm, P.A. to learn more about all of your legal options. Call us at 1-888-920-HURT or 305-949-2526 today to discuss your case.